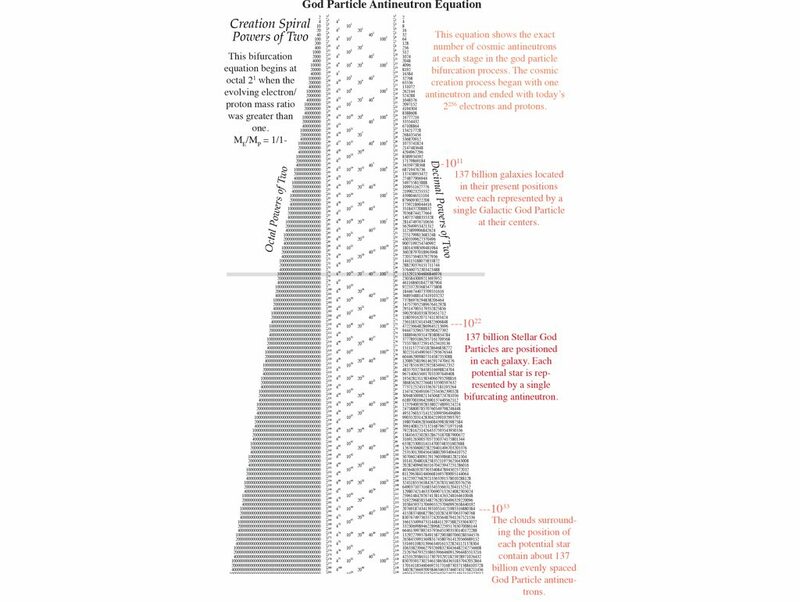 A Divine Alternative to Big Bang Theory that Eliminates the Pure Energy Singularity, Guth Inflation, Intrinsic Matter/Antimatter Inequality and Gravitational Collapse in the Accumulation and Formation of Galaxies, Stars, Planets, and the Atoms Within Them. The use of accelerometers to measure the motion produced by inertial force, centrifugal force, centripetal force, and gravitational force is at the basic foundation of all experimental physics. The paradox here is that these simple measurements are more or less misunderstood by both scientists and laypersons alike. It seems that almost no one is capable of fully understanding the nature of these forces and motions or accepting their measurements at face value. Everyone, including Einstein, seems to have gotten it either backwards, inside out, or upside down. 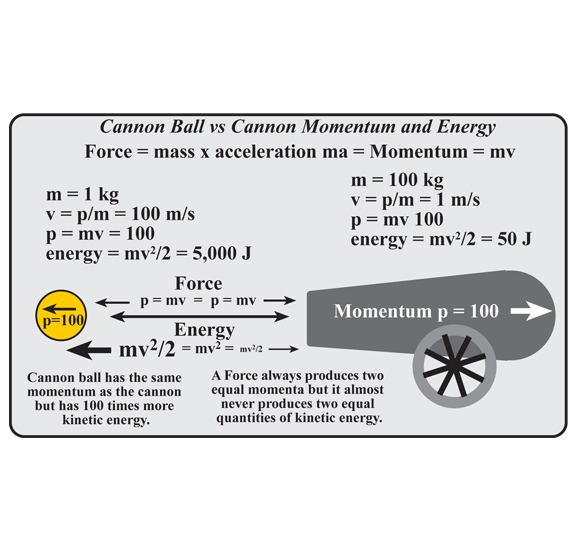 The use of accelerometers to measure the motion produced by inertial force, centrifugal force, centripetal force, and gravitational force is at the basic foundation of all experiment physics. The paradox is that these simple measurements are more or less completely misunderstood by both scientists and laypersons alike. It seems that almost no one is capable of fully understanding what these forces really are or the important role they play in our everyday realities. Everyone seems to get it all backwards. 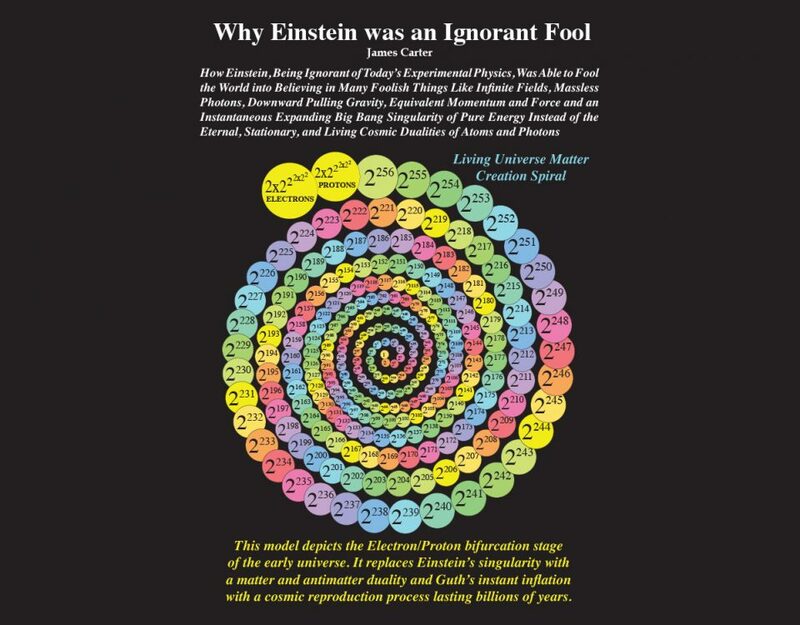 I am what is known by the scientific establishment as an outlier crank theoretical physicist with my own crackpot pet theories of photons, atoms, gravity, and the Big Bang. There are a great many of these “dissident” physicists each with their own particular theory to explain various experimental measurements. 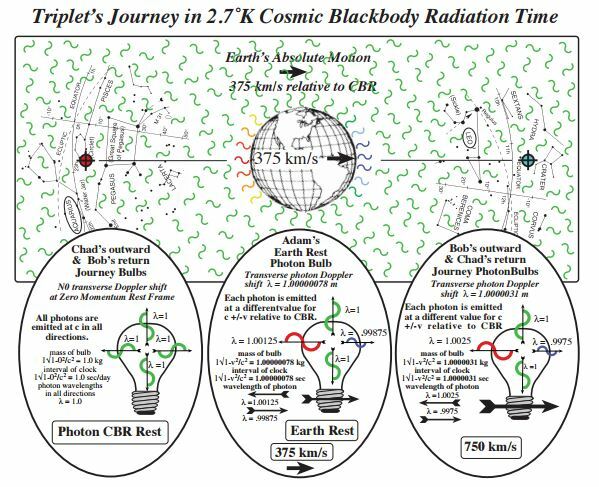 Virtually all of these theories are based on their author’s particular style of aether that is meant to either replace or be added to the spacetime continuum fields of special and general relativity. 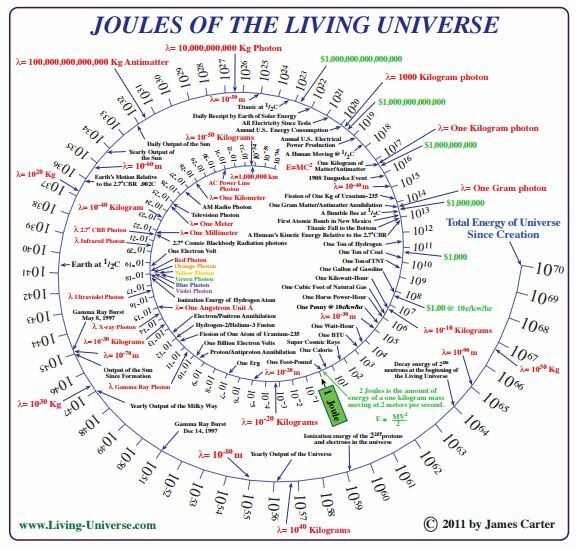 This diagram shows the quantity of energy measured in Joules for everything from the extremely week photons from AC transmission lines to the total energy of the Big Bank and the creation of the universe. 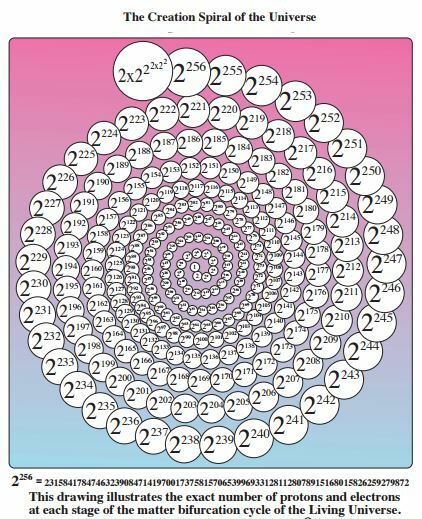 Circlon Synchronicity is a mechanical principle that describes physical atomic phenomena without the use of aethers, fields, spacetime dimensions or a multidimensional continuum. It is simply a dynamic mechanical shape for matter and photons that can exist on all imaginable levels of scale. All theories are based on physical principles that are explained with metaphysical assumptions. Physical principles are the body of experimental mass, space, time, and gravity measurements that a theory tries to interpret. Metaphysical assumptions are hidden characteristics within a particular scientific experiment that can explain its measured values but are not subject to physical measurement. These assumptions are the four sole ideas of consciousness that our minds receive from the measuring instruments of our senses. Common sense is the perceived result that is shared by all our senses and measuring instruments. Measurements with very accurate clocks show that there are three distinct dimensions to the flow of time as represented by three different motions of matter and photons. Metaphysical time is the continuos idea of time that is common to all dimensions of time. 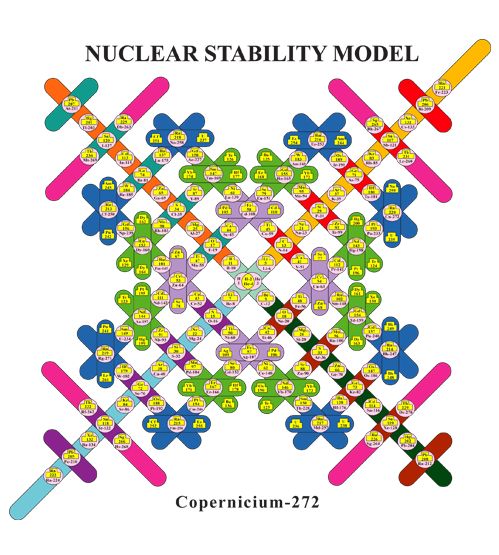 Clocks divide individual dimensions of metaphysical time into intervals of physical time. Photon time, Earth time, and Gravitational time are the three separate dimensions of time that are each measured with a different kind of clock mechanism. All clocks divide time into intervals to quantify one of these three dimensions of time and motion. The circlon shape is a mechanical structure composed of three sets of concentric coils of hollow spinning cosmic mass string. There is no Strong Nuclear Force holding the nuclei of matter together nor is there and a weak force field holding neutrons together. The nucleus is held together mechanically in much the same way that other machines are held together with nuts and bolts. The Lorentz transformation m’ = M/√1-v2 /c2 is a principle of measurement that can be classed as one of the laws of physics. (A moving body’s kinetic mass m’ is equal to its rest mass M divided by the square root of one minus the Lorentz velocity squared v2 divided by the speed of light squared c2 ). 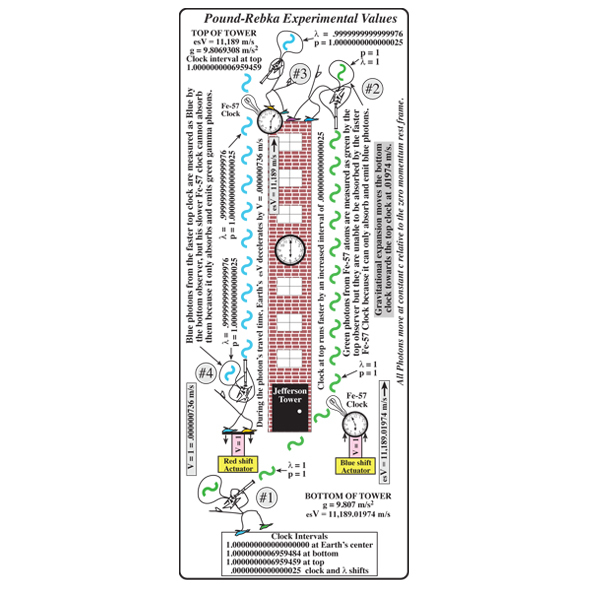 It comes into play whenever a body of mass undergoes measurable acceleration or deceleration. When Einstein first used his equations to predict the transverse gravitational red shift of photons and the gravitational slowing of clocks, the effect was so small that it seemed impossible to measure. It was not until four years after his death that the effect was finally accurately measured in the laboratory. 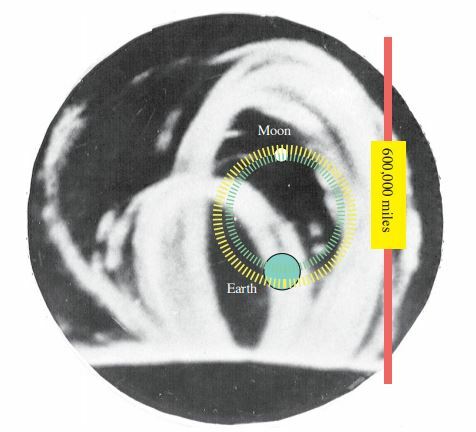 In 1959, Robert Pound and Glen Rebka made very accurate measurements of both red and blue transverse Doppler effects in the momentum of gamma ray photons produced by vertical differences in gravitational escape/surface velocity esV between the top and bottom of Harvard’s Jefferson Tower. 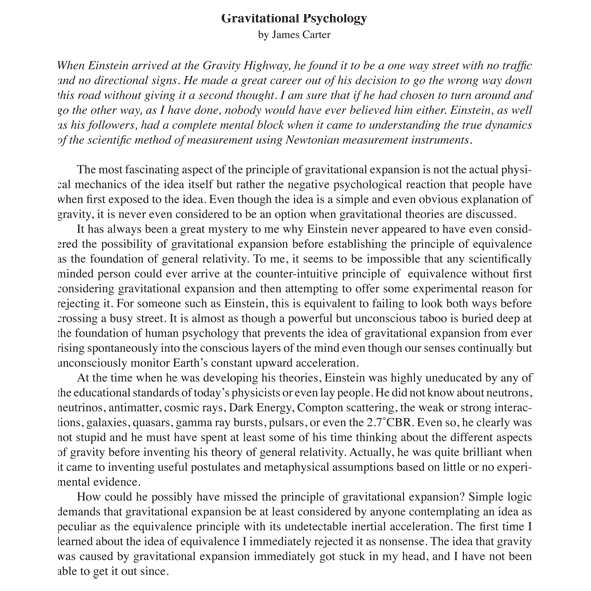 The measured values of this experiment do not support Einstein’s downward pointing theory of gravity. In the 1980s, it was discovered that atomic clocks run at different rates in different orbits. Clocks run slowest in low space shuttle orbits and then run faster and faster in higher and higher orbits until, at an orbit of about 1.5 times Earth’s radii, they surpass the rates of sea level clocks. 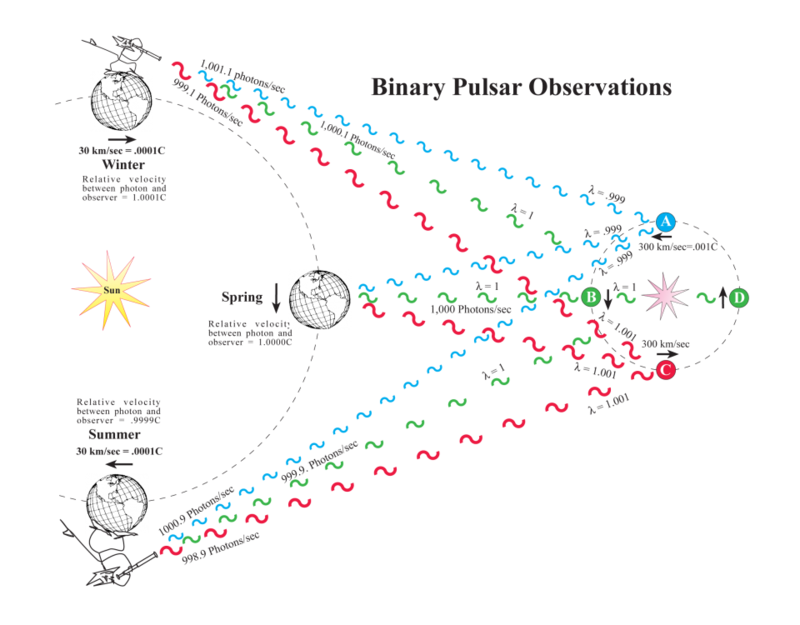 Physicists were able to use the equations of Einstein’s special and general theories relativity to calculate the correct rates for orbiting clocks but these equations were based on unmeasured metaphysical assumptions of relative motion. It is shown here that the same accurate calculations can be made using physical principles of measurements of absolute motion. 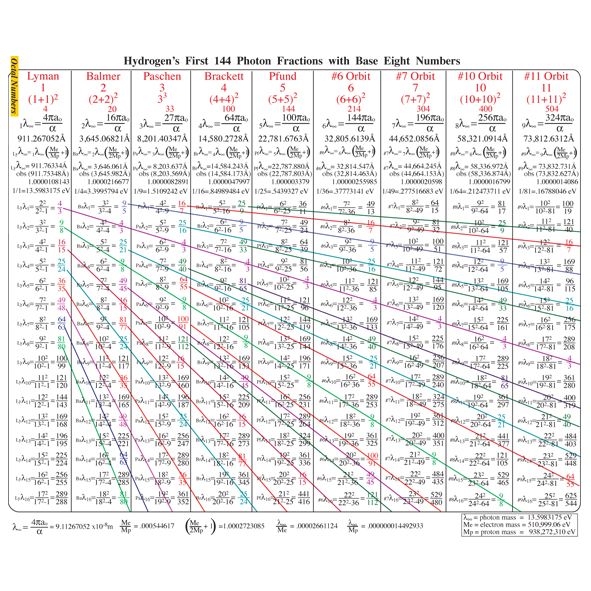 In 1996, I found a list of the first few photons in the Lyman, Balmer and Paschen series of Hydrogen’s spectrum. 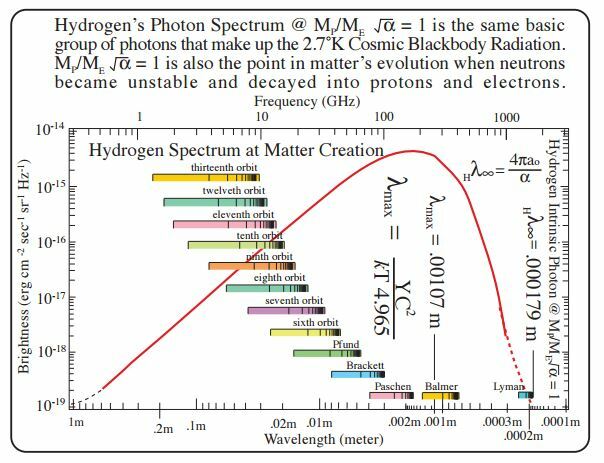 After a few false starts, I was able to put together a simple mathematical system that could calculate the wavelength of each photon in the Hydrogen spectrum. Credit for the great discovery of the speed of light should be given to Galileo since he was the first person to actually measure its speed by flashing the light from lanterns between mountain tops. With only his heartbeat for a clock, Galileo measured the speed of light to be many miles in less than a heart beat. The essence of Special Relativity is Einstein’s assumption of e = mc2 for a massless photon and the mass of kinetic energy. This is the proper equation for the energy of moving matter but the proper equation for the photon is the reciprocal equation of cC = √e/m. 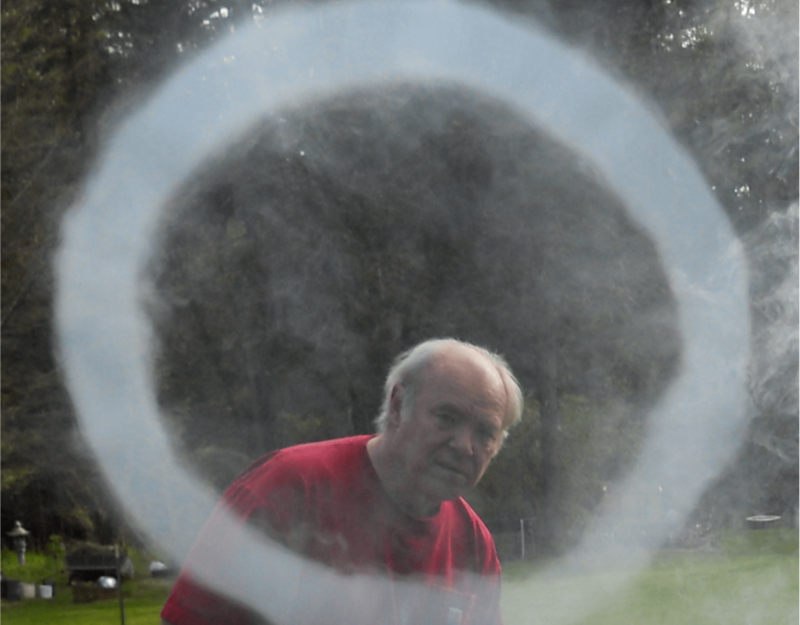 Where Einstein made his mistake was his symbol of c2 . Where the photon is concerned, c2 is not the squaring of a single velocity but the multiplying together of two separate velocities c and C that may or may not be equal to c2 . 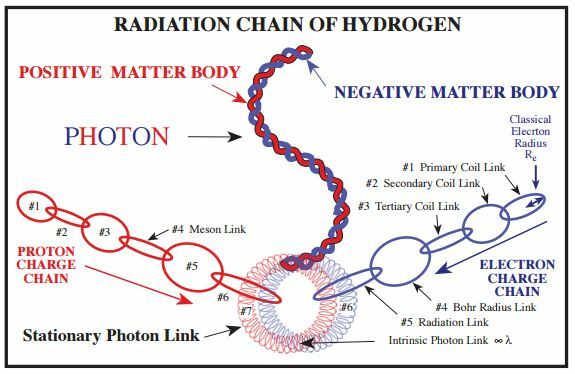 c is the relative velocity of photon measurement and C is the absolute velocity of photon spin. 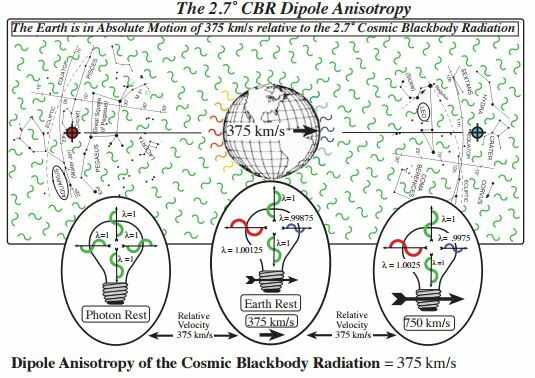 This experimental test will decisively measure the difference between Einstein’s idea of a massless photon of “pure energy” and the Newtonian principle of measurement of the momentum, force and energy of moving photon mass. To fully understand the principle of the gravitational expansion of mass, space, and time, it is necessary to first present a little science fiction tale. This is a story about the initial discovery of gravitational motion and force by a group of scientists far more advanced than beginning theoretical physicists like Galileo, Newton and Einstein. 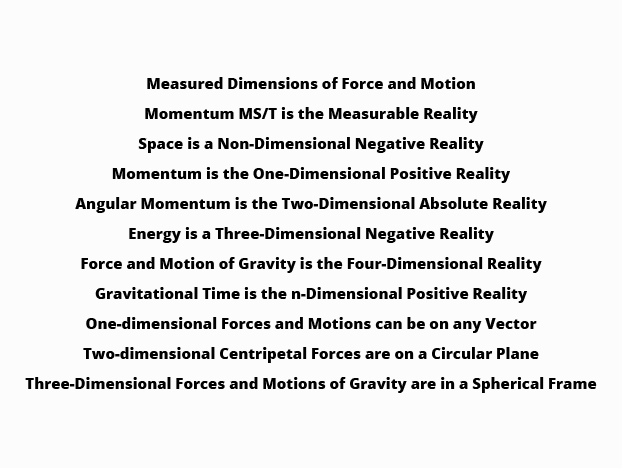 In all of physical measurements of force and motion, gravity is the only discovery with three dimensional motion, force and time. Gravity has a third dimension of time that is not common to its other two dimensions. 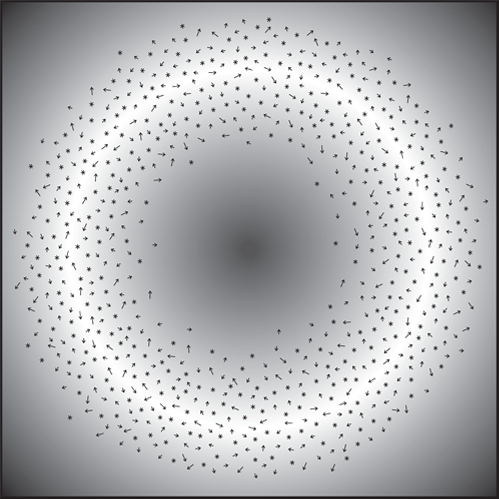 The third dimension of gravitational time does not have consecutive equal intervals with the other two dimensions of time. The true workings of gravity are easily understood by small children, since from infancy, they have already learned how to balance their bodies against the constant upward force of gravity. The true mechanism of gravity is nothing more complex than the upward force and motion that each child feels at a conscious level and understands completely within their subconscious minds. Children easily completely understand gravity because they feel it happening to their bodies. It seems that adults have long forgotten that their subconscious minds are continually maintaining their body’s balance by constantly feeling the upward acceleration of Earth’s surface. If you were to ask your subconscious mind about the direction of the motion and force gravity, it would tell you that it definitely pointed up. The subconscious mind understands completely and exactly what gravity does but has no need or concern for why or how it is happening. When Newton calculated his gravitational constant G, he got it upside down. There are two reciprocal constants of gravity that represent cause and effect of force and motion. 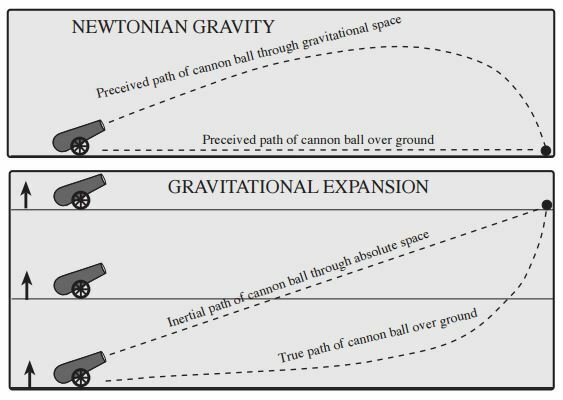 Newton’s imagined a downward force of gravity that caused the effect of downward gravitational velocity in falling bodies. Even though he spent his whole life feeling gravity pushing his body upward, Newton refused to believe that this real gravitational motion was the cause and not the effect of the upward force that he measured with his accelerometer. 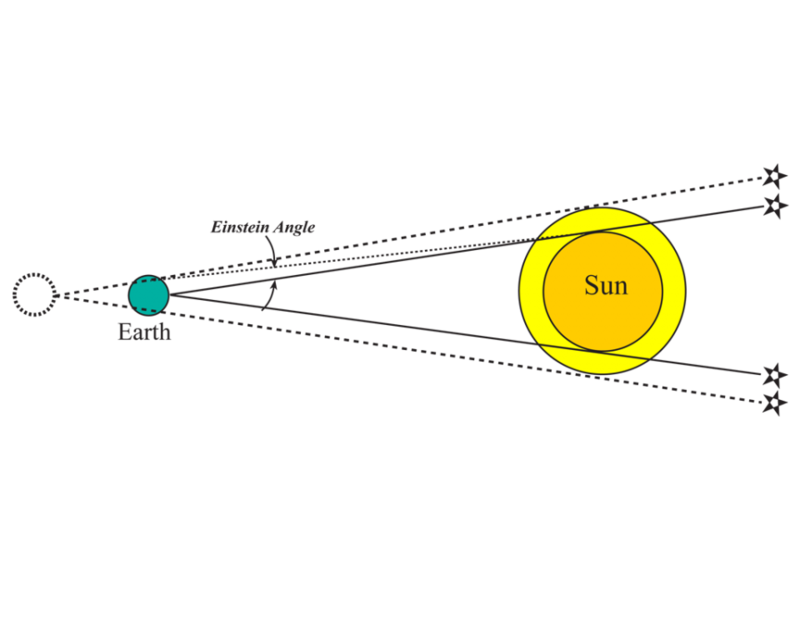 The gravitational deflection of starlight as it passes near the edge of the Sun was predicted by both Newton and Einstein but a careful analysis of this effect reveals it to be an optical illusion and not the physical event of a photon’s path curving when it interacts with Einstein’s invention of a four-dimensional spacetime continuum aether. The measured angle of the effect results from the expansion of Earth relative to the sun in the time it takes for the photons to travel between the sun and Earth. Certain observations that have long been considered to be gravitational in nature may well be electromagnetic interactions. 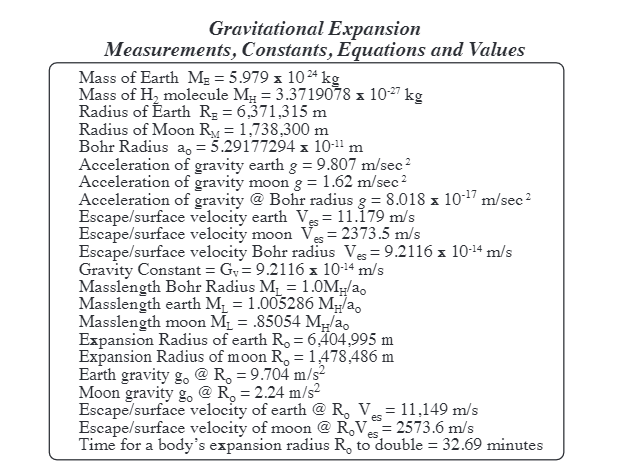 An example of this is the experimental measurement of the gravitational constant. Based on gravitational logic, the forces produced by a Cavendish balance have been used to measure the gravitational constant (G). 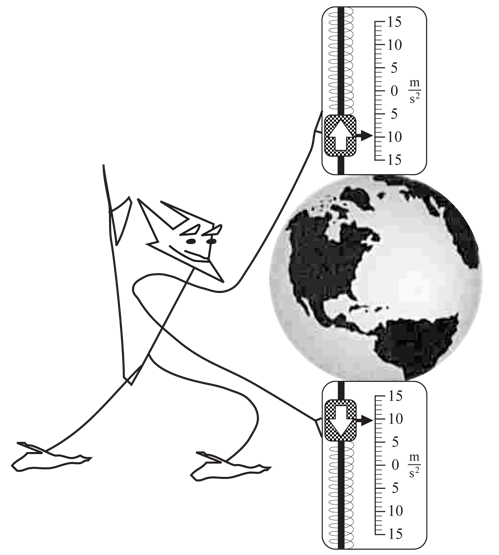 This result is then used to determine the mass of the Earth in terms of kilograms. 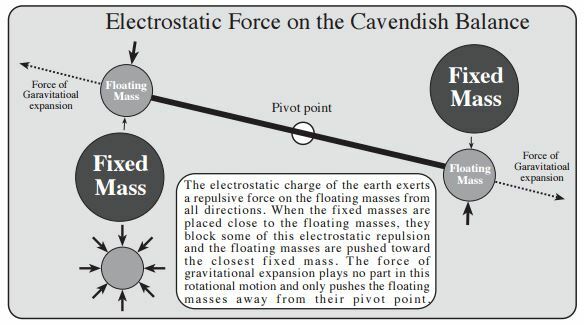 The Cavendish balance measures mass by the amount of long range electric force that it can block. 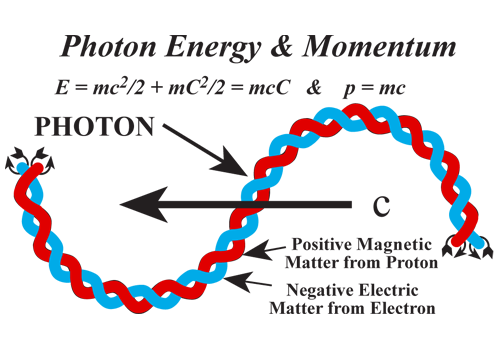 Ocean tides are caused by the push and pull of the electrons in the atomic radiation chains. These electrons have expanded in size to the orbits of the sun and moon. They form virtual atoms with the sun and moon serving as their nuclei. An atom from the moon joins with an atom from Earth to form a pseudo Hydrogen atom that uses its ionization energy to push on Earth and the moon and sun. 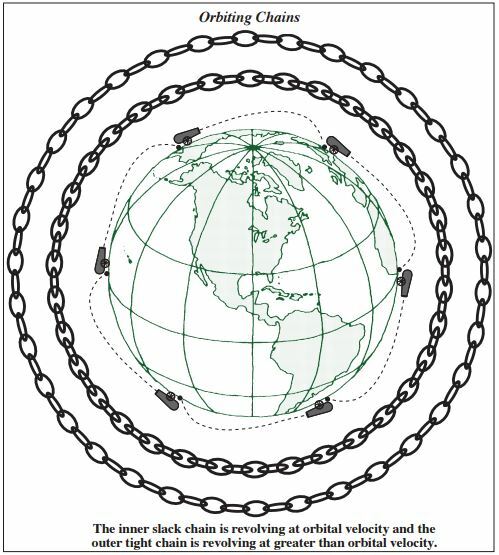 You cannot push on a rope, but you can push on the link of a chain. To demonstrate an orbit around the Earth, we will first describe an experiment that was available even in Galileo’s time. 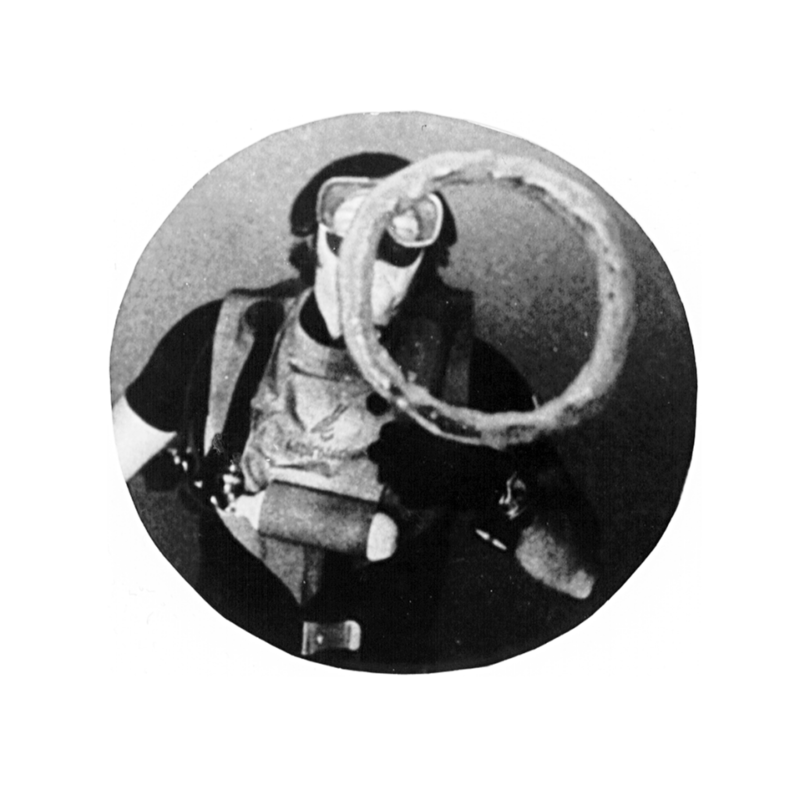 A powerful cannon is fired over the surface of the Earth and the path of the cannonball is recorded. The cannon is then again fired from the point where the first cannonball struck. 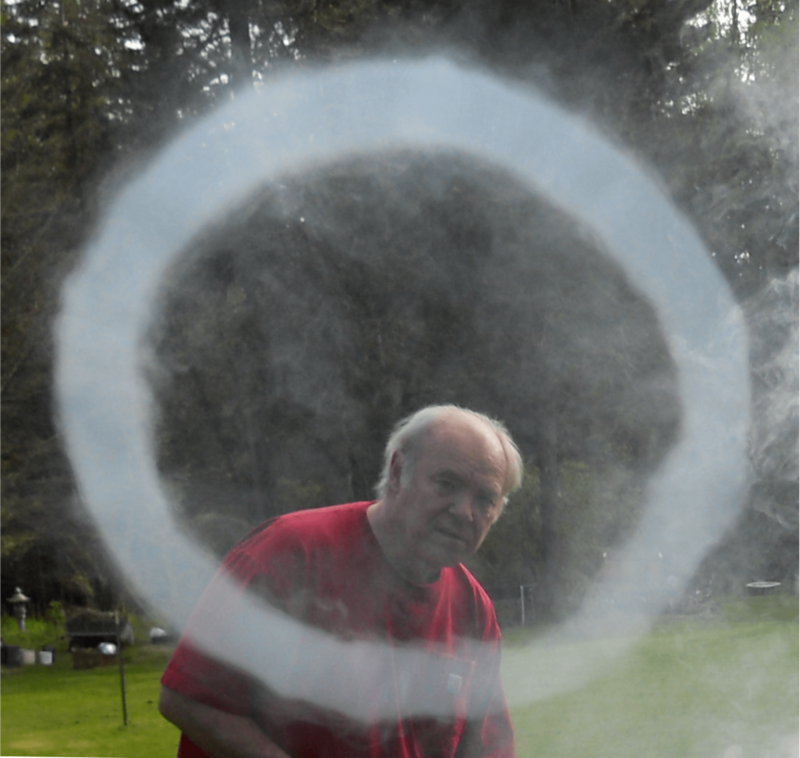 This process continues until the cannonball has traveled all the way around the Earth. 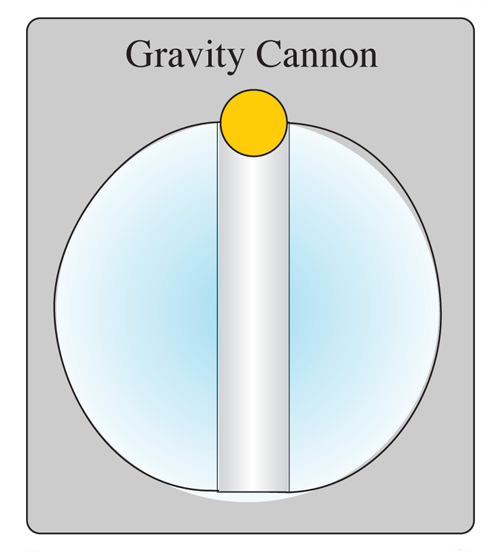 The gravity cannon experiment is a very simple test that can provide decisive confirmation or falsification of all the different gravitational theories. Although it would have to be performed in the weightlessness of outer space, this experiment could otherwise be executed very easily and inexpensively. A Gold ball would loosely fit inside of a hole passing through the center of a solid, clear glass sphere. 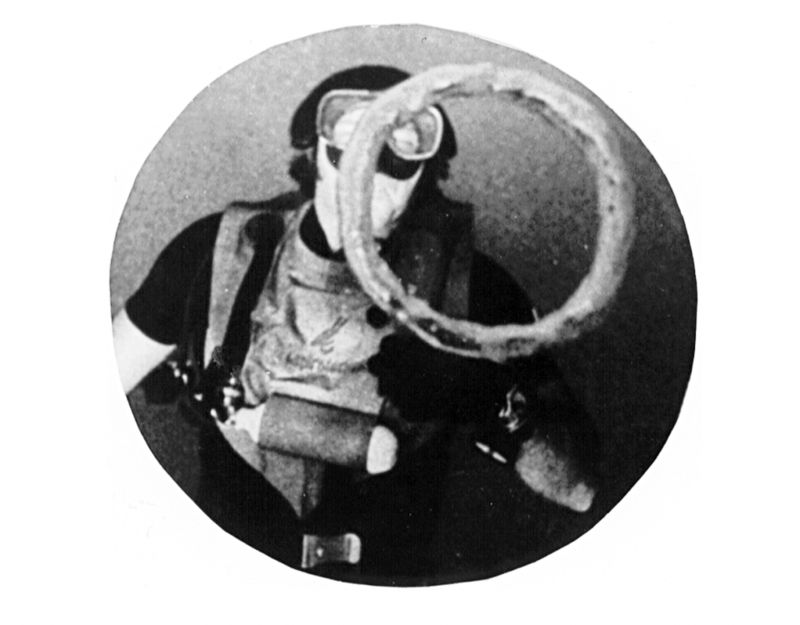 When a motionless ball is placed at the barrel’s mouth, the gravitational force and motion, whatever it might be it cause, is measured and recorded with a video camera. 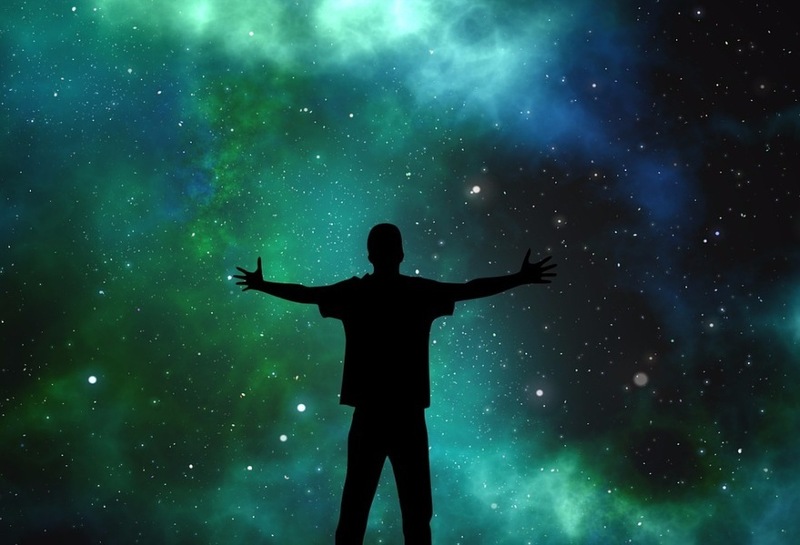 Ever since the author of Genesis wrote, “In the beginning, god said, “Let there be photons”, people have been inventing ideas and theories to explain the creation of matter and energy in the universe. At the present time, many of these ideas have been loosely fitted into what has come to be called the Standard Model of the Big Bang. 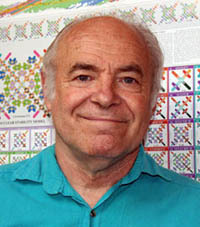 Cosmologist have been constantly refining these theories as new observations of the cosmos are made, but it still remains a very imperfect model containing many paradoxes and contradicting phenomena. 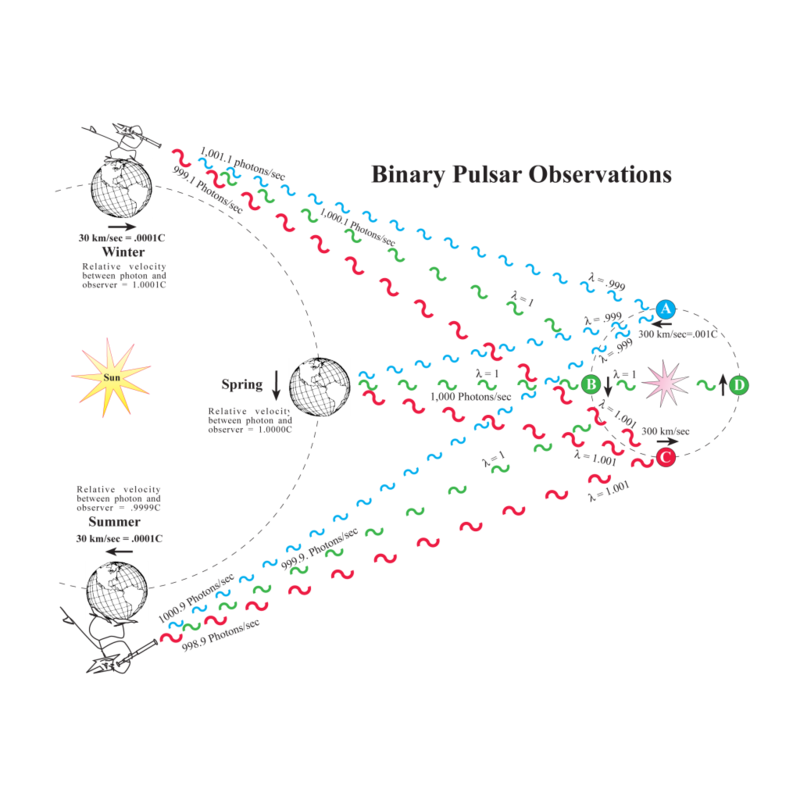 It is shown here that the metaphysical interpretations of the several component observations used to construct the Big Bang model do not complement one another to create a valid explanation of mass, space, time and gravity. 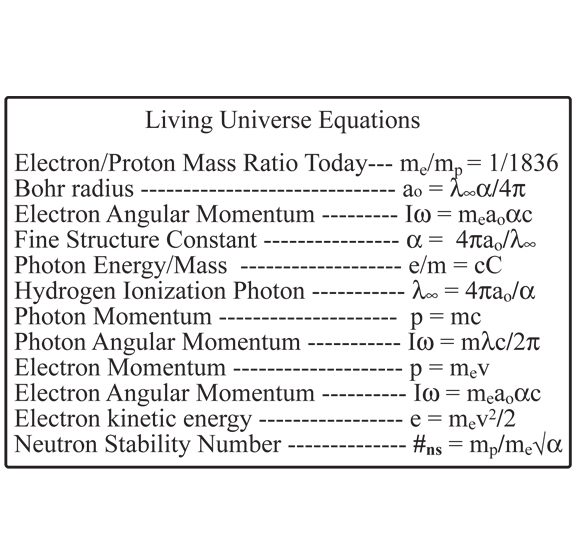 In contrast, if we accept literal physical interpretations for the measurements and observations used to construct a model of the universe, we arrive at an extremely consistent model for the evolution of matter and energy in a Living-Universe. This is not a new theory of matter or energy. It is just a new way of looking at the physics of the Big Bang from the inside out. 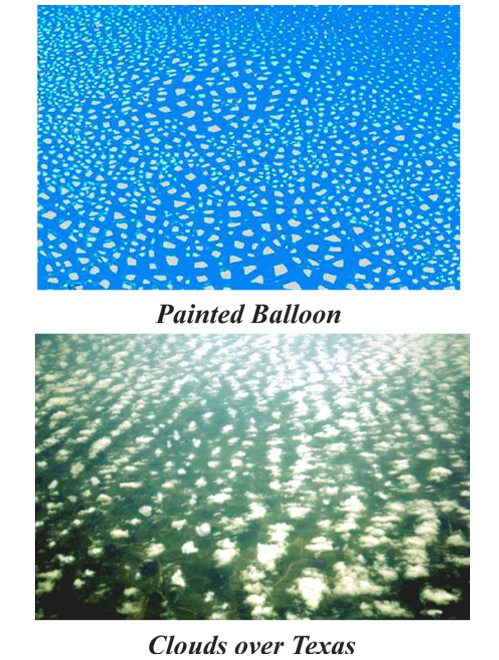 It is a description of the creation and evolution of the universe that is derived completely from physical measurement and the inductive reasoning process rather than from the deductive method beginning with metaphysical assumptions. 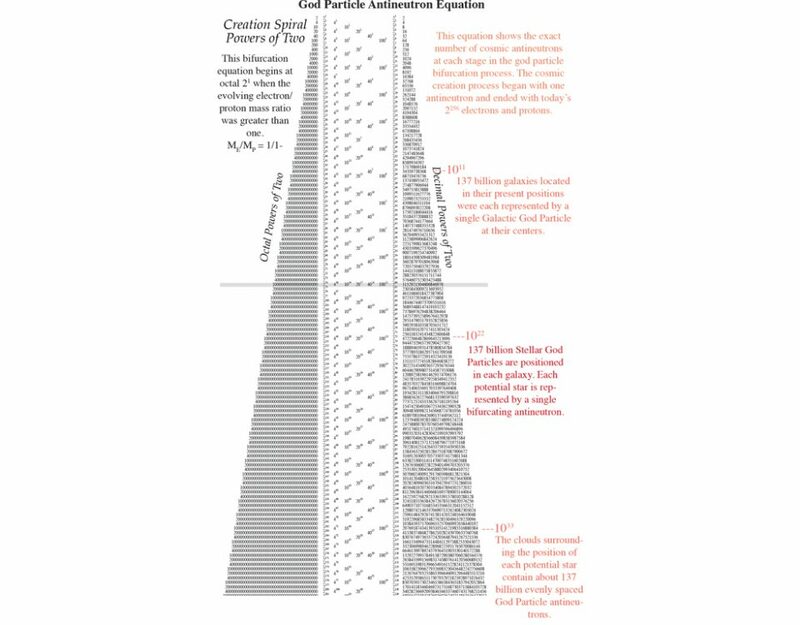 This description contains none of the paradoxes and contradictions inherent in the Big Bang model. The answer to the problem of the Big Bang theory’s missing antimatter is that today’s protons and electrons were particle-antiparticle pairs at the time when they were created. Around 1930, Paul Dirac made the great and unexpected discovery of antimatter with just a pencil and paper and a few logical thoughts running through his great mind. 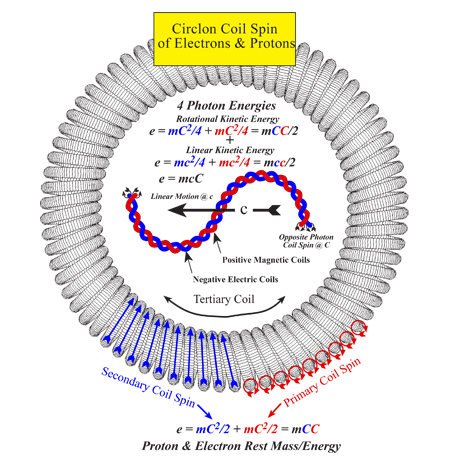 When the circlon model of atomic and nuclear structure is combined with the transformation of electron mass, it predicts both the occurrence and the temperature of the CBR. These predictions make no assumptions other than the circlon shape and the 5 measured quantum mechanical constants of MP ME ao α and Hλ∞. The nuclear structures of the elements are formed by the mechanical interlocking of four particles of matter. These are Protons, Mesons, Neutrons, and Antineutrinos. The antineutrino is an internal structure within the neutron and is not shown in these mechanical diagrams of atomic nuclear structure. 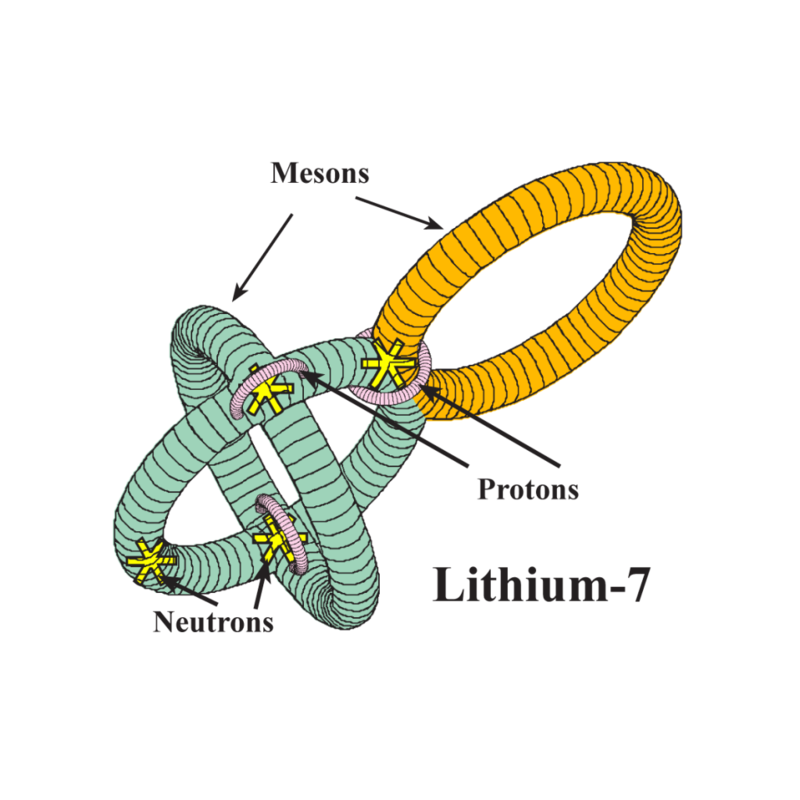 External electrons which mechanically attach to the mesons are also not shown. In these models, the protons, mesons, and neutrons, fit together like jigsaw puzzles and are held together mechanically somewhat like nuts and bolts. Metaphysical fields and forces such as the strong and weak forces are not assumed or needed in this explanation of nuclear physics. By following a few structural rules the most common and most stable nuclear isotope of each element is formed in a step by step process that also provides unique structural models of each of the 2000 or more radioactive isotopes that have been discovered. The consecutive process of nuclear structure is carried all the way through the periodic table of the elements with the step by step addition of each proton and neutron to the stability model of the atomic nucleus. These models of nuclear structure are formed by the mechanical interlocking of Protons, Mesons, and Neutrons. 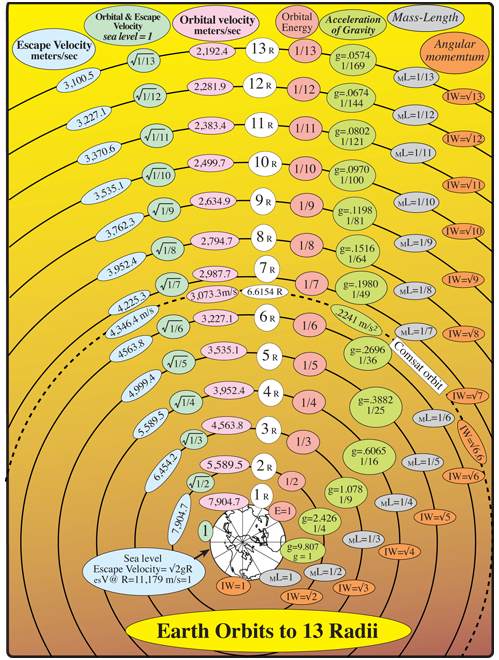 In these models that are actually a type of mathematical equation for each nucleus. The protons, mesons, and neutrons, fit together like jigsaw puzzles and are held together mechanically somewhat like nuts and bolts. Metaphysical fields and forces such as the strong and weak forces are not assumed or needed in this explanation of nuclear physics. By following a few structural rules the most common and most stable nuclear isotope of each element is formed in a step by step process that also provides unique structural models of each of the 2000 or more radioactive isotopes that have been discovered. 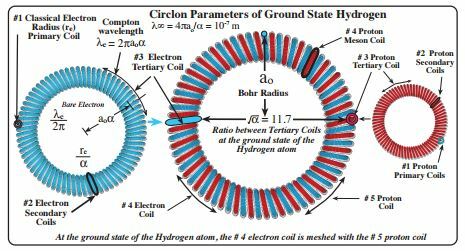 The Circlon Model of Nuclear Structure is basically a series of geometrical equations that provide a precise mechanical electron-proton and neutron structure for the atoms of each element in the periodic table. It also dictates the individual placement of neutrons within the elements’ nearly 2000 stable and unstable isotopes. 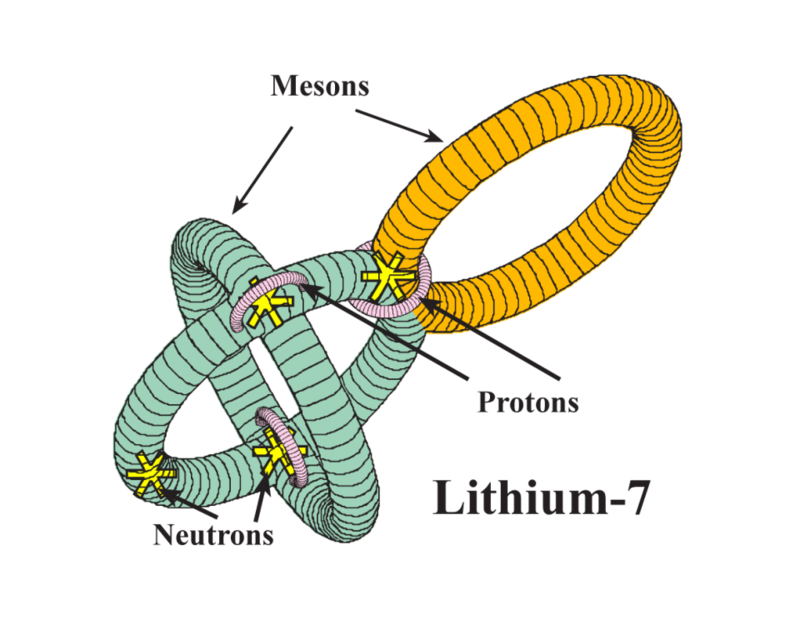 The various structural layers of protons and mesons within these circlon models correspond closely to the external electron shell configurations measured and calculated by quantum field electrodynamics. 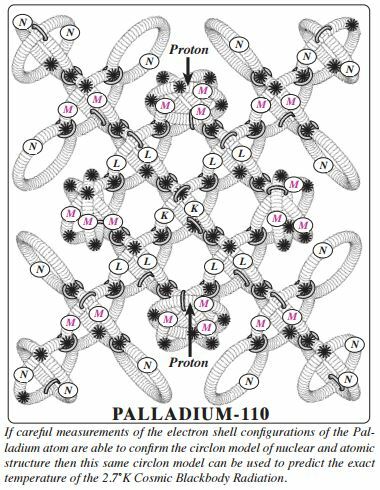 Up until Palladium, the circlon model has the same electron shell configurations as calculated by quantum field equations. This proposed experimental measurement can decisively show a clear difference between the circlon model of nuclear structure and the electron shell predictions of quantum mechanical theories of the atom. When Einstein arrived at the Gravity Highway, he found it to be a one way street with no traffic and no directional signs. He made a great career out of his decision to go the wrong way down this road without giving it a second thought. I am sure that if he had chosen to turn around and go the other way, as I have done, nobody would have ever believed him either. 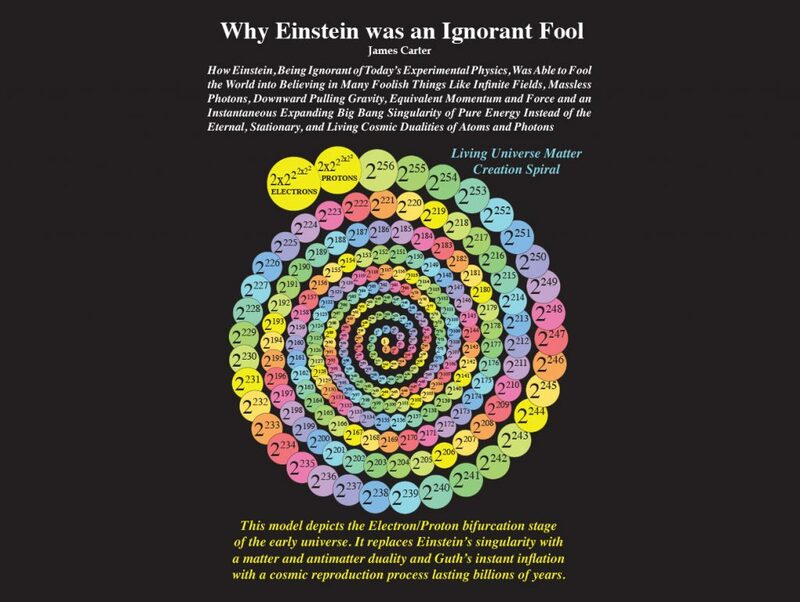 Einstein, as well as his followers, had a complete mental block when it came to understanding the true dynamics of the scientific method of measurement using Newtonian measurement instruments.